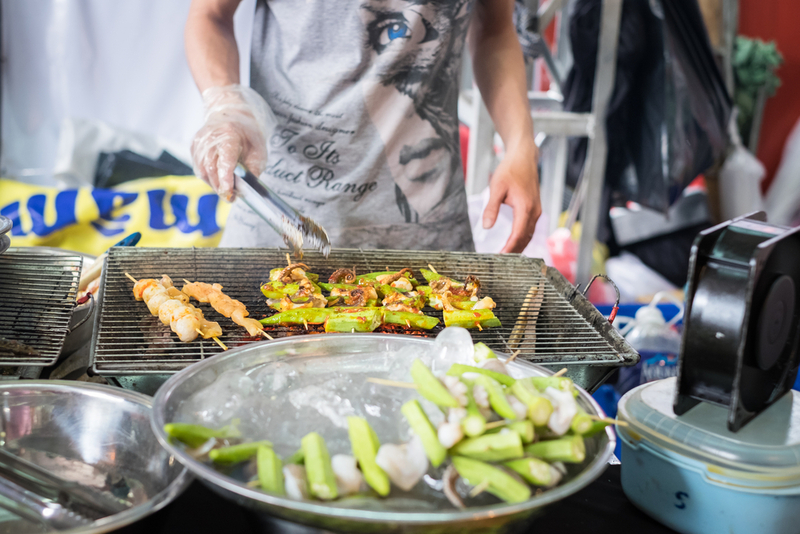 It can sometimes be difficult to stay healthy during festivals, with so many fast food options on offer, often increased alcohol consumption and a general lack of sleep. And whilst festivals are there to be enjoyed – it’s basically a weekend-long party – what can you do before you get there and during the festival to try and stay healthy? Clinical Nutritionist, Suzie Sawyer, gives us her five top tips on how minimise the health mishaps, and therefore enjoy the festival experience even more! With summer well and truly here (certainly in name), many people’s thoughts turn to the festival season – for some people the Great British Summer wouldn’t be complete without attending one! However, it’s no secret that they can sometimes be ruinous for your health. So what can you do in order to have a healthy festival and take care of yourself, whilst soaking up the music and culture in a field somewhere? 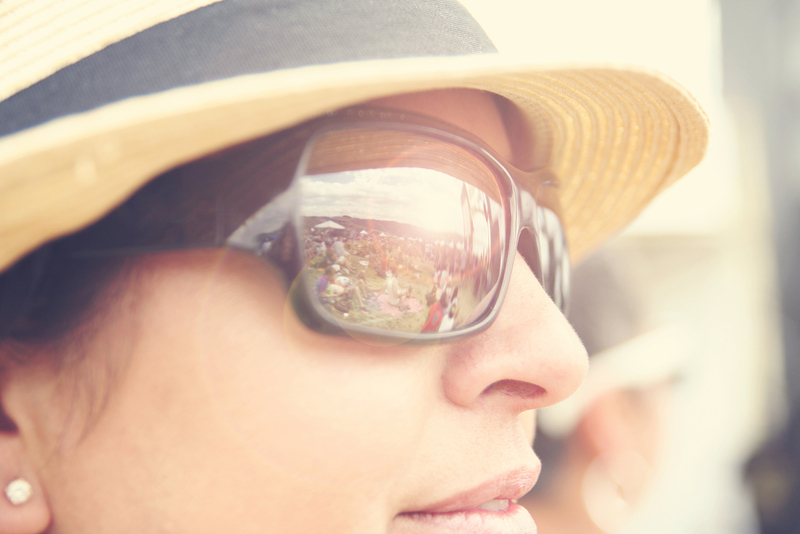 Whilst festivals are often rain-soaked, equally you could be basking in glorious sunshine! So, as well as doing the obvious of protecting your skin by wearing a hat, sunglasses and using a high-factor sunscreen, try taking the supplement astaxanthin for two weeks leading up to the festival (or indeed, any time when you’re planning to be away in the sun). Astaxanthin is an amazing algae with powerful antioxidant qualities which help to protect the skin against sunburn. And what’s more, its antioxidant qualities help to prevent the skin from ageing: specifically it helps to lock more moisture into the skin, which is key for youthful-looking skin. Talking of prevention, the combination of less-than-perfect hygiene, a range of weird and wonderful foods plus throw in some alcohol and you’ve got an excellent recipe for a tummy upset. Try a course of probiotics for at least a couple of weeks before going to the festival. Probiotics help to replenish the body’s good bacteria, which, in turn, protects the gut from unwanted invaders that cause nasty symptoms. Indeed, it’s always advisable to take a course of probiotics before travelling, particularly if going abroad. Additionally, don’t forget to take lots of anti-bacterial hand wash – you can never use too much at these events! 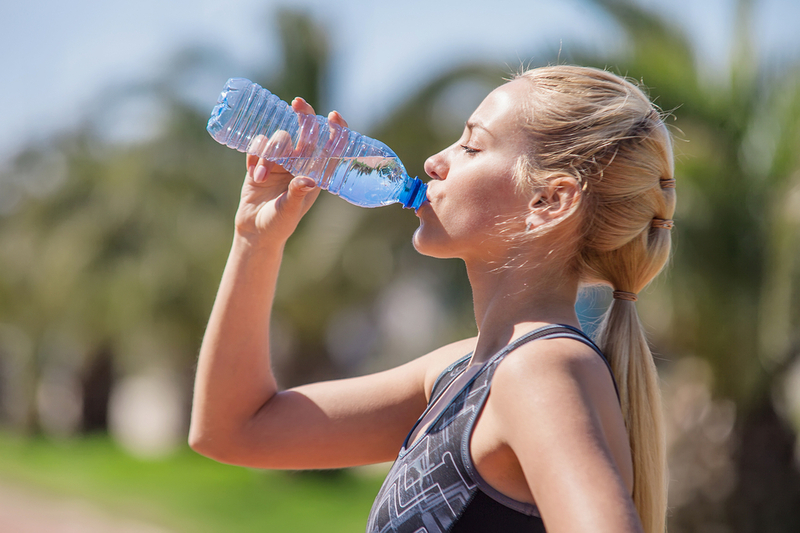 It sounds obvious but you really need to keep drinking bottled water throughout your time away. The combination of sun, dancing and alcohol can cause massive dehydration problems. You need to be drinking at least two litres of bottled water daily throughout your stay; if you’re drinking alcohol, try to have at least a glass of water for every alcoholic beverage consumed! 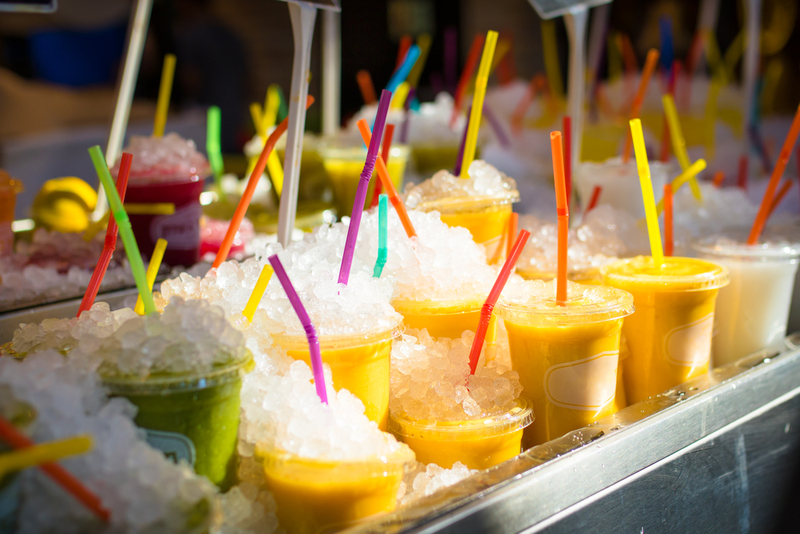 Festivals are renowned as places where health food and drink manufacturers ‘trial’ their products: this is exactly how Innocent Smoothies started out life… selling smoothies at a music festival in 1999. Therefore, if you’re lucky enough to have these kinds of companies at your festival, then make a dash for their stands and pop-ups. Any nutrients you can take in during this time will have a positive benefit. Specifically, any juices or smoothies on trial will provide you with some much-needed vitamin C which supports the body’s immune system; you don’t want to be falling foul of a cold or flu either during or after the event, especially if it’s a wet one. Additionally, you’ll need as much energy as you can muster to make the most of any festival; therefore any food stands offering whole grains such as quinoa, brown rice or wholemeal toast will help to provide a sustained energy boost. You might also find trucks selling jacket potatoes with beans, as an example – again great for energy. 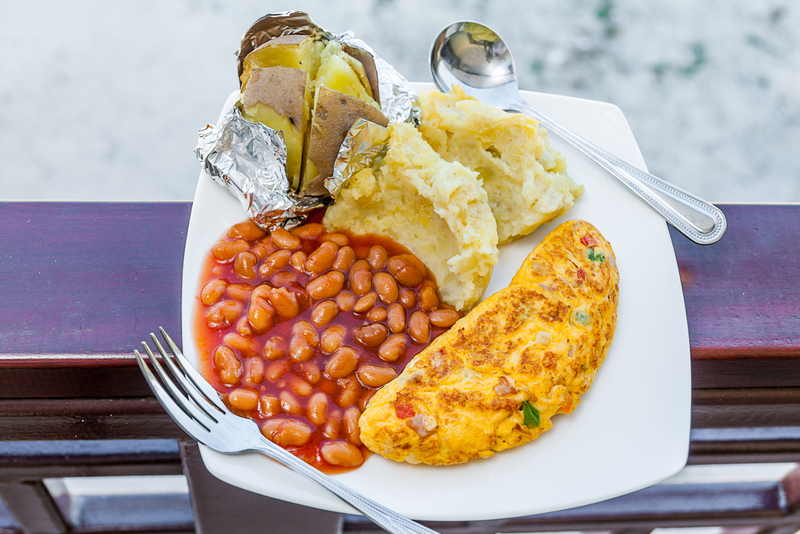 Plus try to get some eggs on your plate for breakfast: however they’re cooked, the protein will stabilise blood sugar levels after a long night partying! 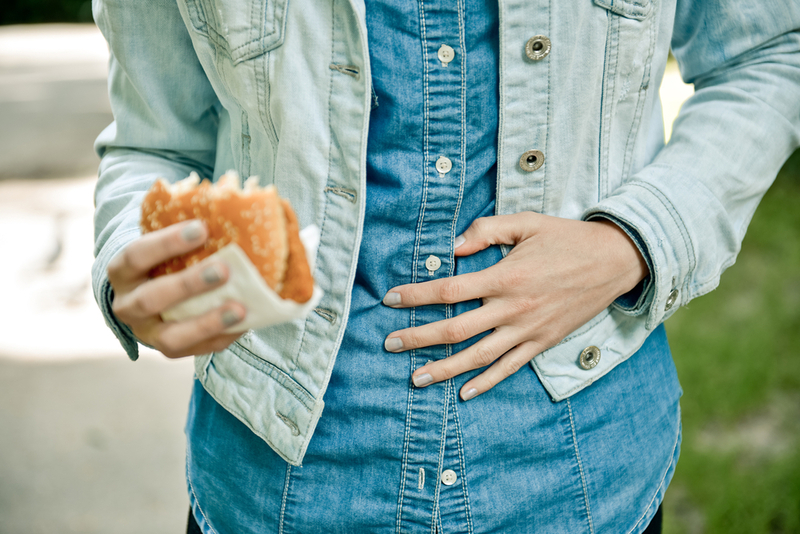 And whilst the burgers are very tempting at these events, just remember that their high fat content can make them really indigestible, potentially causing stomach discomfort. 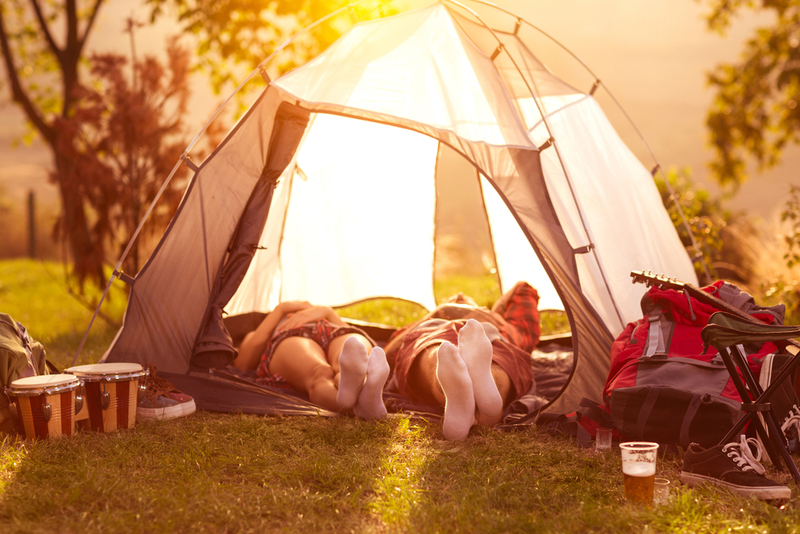 Always being prepared is one of the best mottos for any outdoors experience, and especially when camping at a festival. Anything can happen and whether it’s a graze, an insect sting or sunburn always pack some aloe vera gel; it has amazing soothing and healing qualities and can be found in hand travel-sized bottles, perfect for being on the go at a festival. 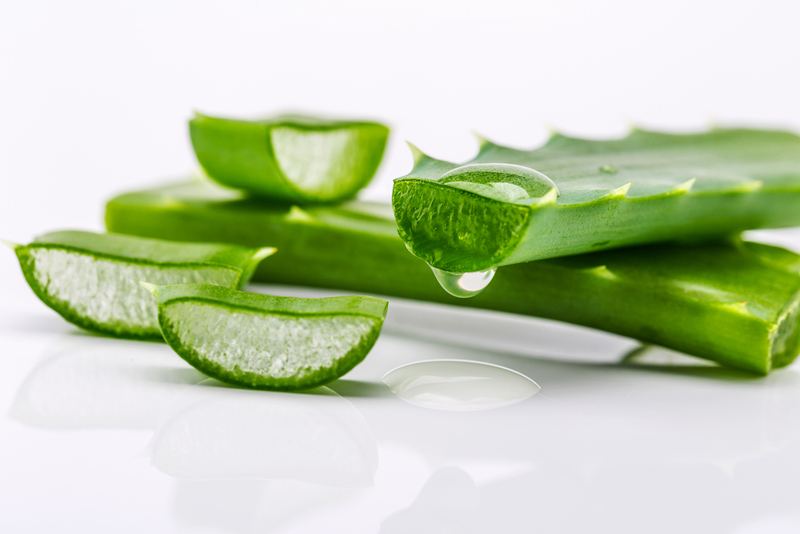 Aloe Vera has been described as the ‘Elixir of Life’ because it bears so many health-giving benefits. It’s the ‘go-to’ ingredient for soothing troubled skin, but it’s also great to use all year round, particularly if you suffer from unwanted break-outs. AND LASTLY – GET SOME REST! This may sound strange, but at some point you will need to sleep! However, don’t fall into the trap of packing some tablets to help you sleep; the combination of alcohol and sleeping tablets is not ideal and will cause you to feel much worse in the long run. Instead try taking the herb valerian, which is licensed to help sleep, around two to three weeks before going away (and this can apply to any travel plans as well). It takes a few weeks to work, so won’t be as much use taking it during the event, however after two to three weeks, you should find you sleep much more peacefully and wake up feeling refreshed! So enjoy the festival season and hopefully by following these top tips, you won’t need to take the next two weeks off work to recover!